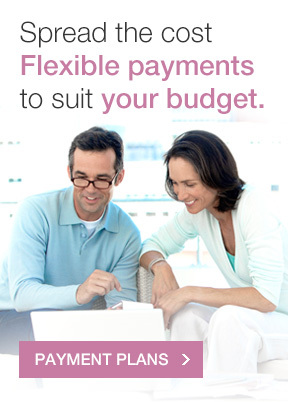 At Cherrybank, we believe in sharing the expertise of our team members. 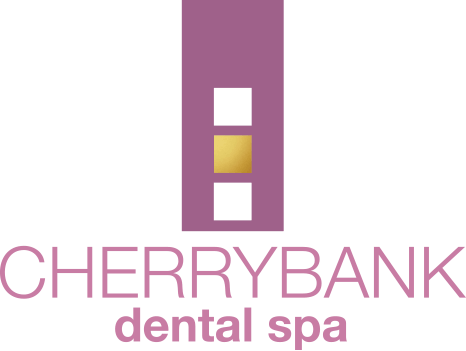 Every member of the Cherrybank Clinical team is devoted to ensuring that their skills and knowledge remains at the forefront of dentistry – on top of our teaching commitments, between us we regularly invest many hundreds of hours (and airmiles!) sourcing the very best in evidence-based education, so we can deliver the best dentistry in Edinburgh and Perth. 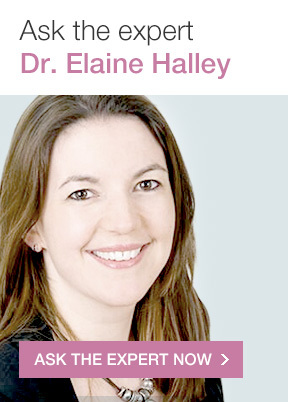 This means that when we look at the options for your mouth, you have the benefit not only of the dentist who has met and examined you, but also Dr Halley and her associates, our resident endodontist, our highly experienced dental therapists and hygienists and, if appropriate , our extended team of external dental specialists (including our Dental Implant Team). This all goes on seamlessly behind the scenes using the latest in diagnostic technology but is the reason our dental assessment takes place over two visits. 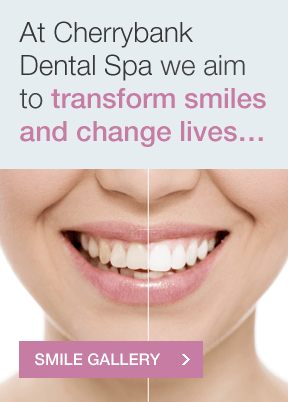 In between time, we are studying your clinical information, radiographs and photographs to be sure that all our patients benefit from the combined expertise of our team, and that we have thought of all possibilities and options for discussion with you, so that we can help you to make the best decisions for your dental care. 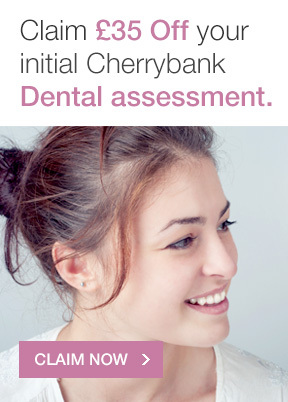 Many first-time dentistry patients to Cherrybank are amazed and reassured by our approach – they really want to know what is going on in their mouth, and what options they have now or for the future to be sure they can keep eating and smiling without a second thought. We often have patients tell us that they have a feeling their previous dentist experiences of quick visits for a ‘check-up’ are taking a ‘patch-up’ approach to their mouths which may not be the best in the long-term. Technology and preventive science have come a long way in dentistry – we are here to be your experts in dentistry in Edinburgh and Perth. To ask a question or to book an appointment, contact us today!